One of the hallmarks of a reputable industry sector is a commitment to high standards of personal and professional conduct. This enhances public perceptions of franchising, helps safeguard the investments of franchisors and the businesses of franchisees, protects franchise networks from unfair or unethical attack and provides guidance for those seeking to commence their franchising journey. The Franchise Council of Australia (FCA) encourages its members to maintain standards of conduct worthy of franchise sector professionals. The Member Standards are designed to provide members of the FCA with an authoritative guide on acceptable standards of conduct. The FCA believes the Australian franchise sector to be well regulated with the Franchise Code of Conduct (the Code) allowing for adequate dispute resolution procedures and disclosure provisions to assist and guide the sector. It also considers that the franchise relationship between the franchisor and franchisee can be developed even further with best practice guidelines in the form of Member Standards. It is the FCA's view that a member gains significant market benefit in identifying themselves with FCA membership and, as such, the business practice and activities of members should work towards franchise best practice. The Member Standards and Best Practice are not intended to anticipate each and every occurrence of a franchise relationship, but rather, articulate the values upon which the members of the FCA can structure their franchise relationships and strive to conduct their businesses. If a member does not comply with the requirements of the Member Standards then investigation and disciplinary procedures are in place to handle the matter. It is not intended that breach of the Member Standards have any legal consequences other than potentially in relation to membership of the FCA. Clause 2.10(1)(b) of the Constitution of the FCA empowers the FCA Board by three-quarter majority to censure, suspend or expel from the FCA a member who fails to comply with any Standards of Conduct applying to them. The FCA will respond to any complaint alleging breach of the Member Standards by a member, but does not have sufficient resources to vet documentation, audit behaviour or generally police compliance. Use by a member of the FCA logo does not carry any endorsement or certify compliance, and the FCA accepts no liability to any person in relation to any breach of these Member Standards. 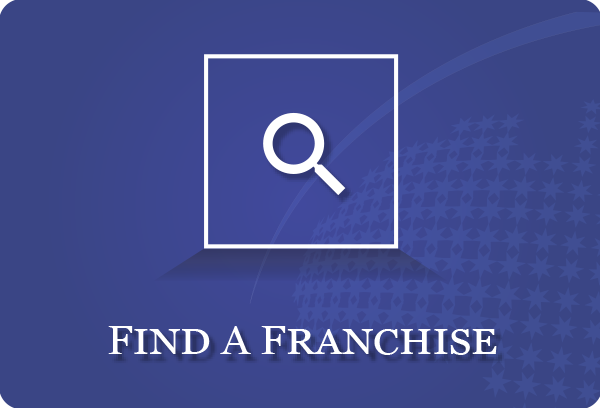 All Franchise Council of Australia members are expected to conduct their franchising activities professionally and in accordance with Australian law. They are expected to comply with agreed minimum standards of conduct. Members of the FCA shall abide by all relevant State and Federal laws including in particular the Franchising Code of Conduct and the Trade Practices Act. 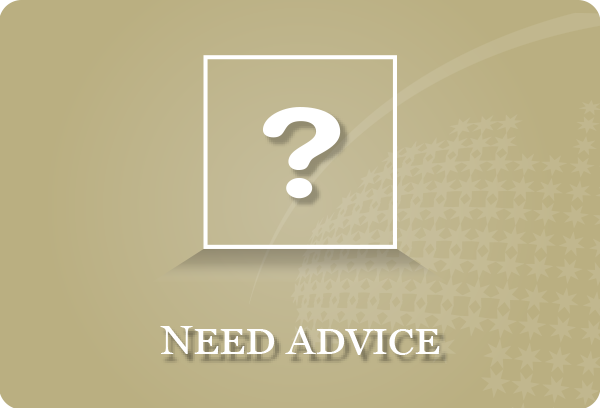 A member shall within 14 days of written request by the FCA furnish to the FCA a copy of its current disclosure document, franchise agreement and any other documentation or advertising material used in connection with the appointment of a franchisee. No member shall imitate the trade mark, trade name, corporate name, slogan, or other mark of identification of another member of business in any manner or form that would have the tendency or capacity to mislead or deceive. A Member, be they franchisor, vendor franchisee, franchise broker, or representative of a franchise system should not sell a franchise if at the time the franchisor or vendor franchisee knew or ought to know that a reasonably competent franchisee would be unlikely to be able to successfully operate the franchise. A franchisor shall as part of its franchisee recruitment process make reasonable investigation to assess whether a prospective franchisee appears to possess the basic skills and resources to adequately perform and fulfil the needs and requirements of the franchise. A franchisor and franchisees should be reasonably accessible and responsive to communications, and provide a mechanism by which ideas may be exchanged and areas of concern discussed for the purpose of improving mutual understanding and reaffirming mutuality of interest. Franchisors and franchisees shall endeavour to resolve complaints, grievances and disputes through direct communications and negotiation. Failing this, consideration should be given to mediation or arbitration. unnecessary and unreasonable conduct beyond that desirable for the protection of the legitimate business interests of the franchisor, franchisee or franchise system. 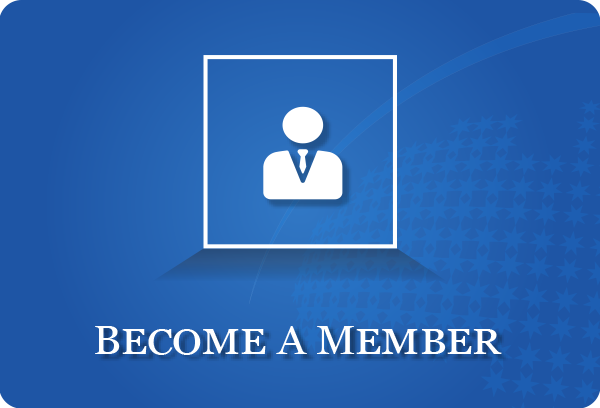 A Member who is a lawyer, accountant, consultant or other supplier or service provider ("Supplier Member") should behave in a manner consistent with these guidelines. Respect the integrity of established franchise systems and not seek to inflame any dispute, incite litigation, generate media coverage or otherwise act in any way which is unprofessional or may create a misleading impression of the system. Not undertake work for which they are not appropriately licensed, qualified and experienced.